20th Century Fox, 1937. Directed by Tay Garnett. Camera: Ernest Palmer. 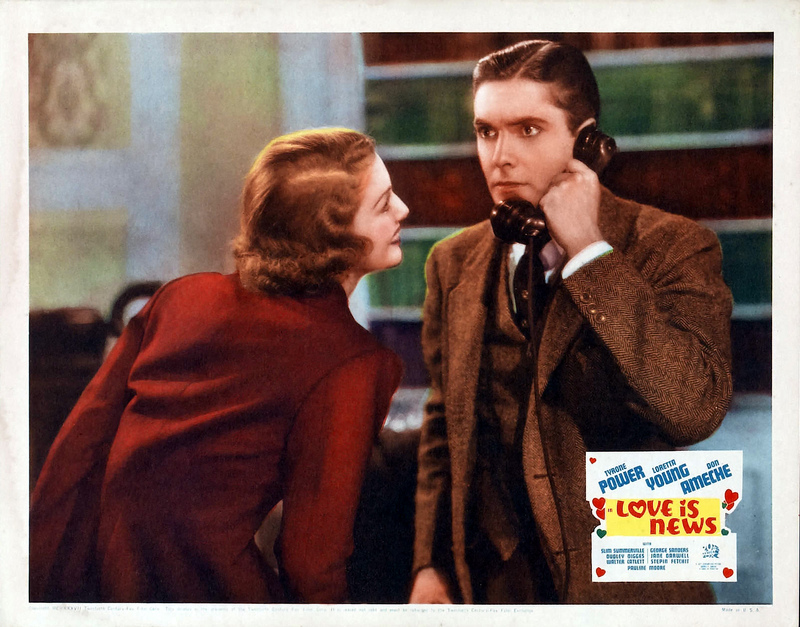 With Tyrone Power, Jr., Loretta Young, Don Ameche, Slim Summerville, Dudley Digges, Walter Catlett, Pauline Moore, Jane Darwell, Stepin Fetchit, George Sanders, Elisha Cook, Jr., Frank Conroy, Edwin Maxwell, Charles Williams, Julius Tannen, George Humbert, Frederick Burton, Charles Coleman, Paul McVey, Carol Tevis.